For years, we’ve offered Greek-English interlinears in the app. And for years, we’ve wanted to offer Hebrew-English interlinears. But a few things were stopping us… until now. So take a seat and prepare yourself. 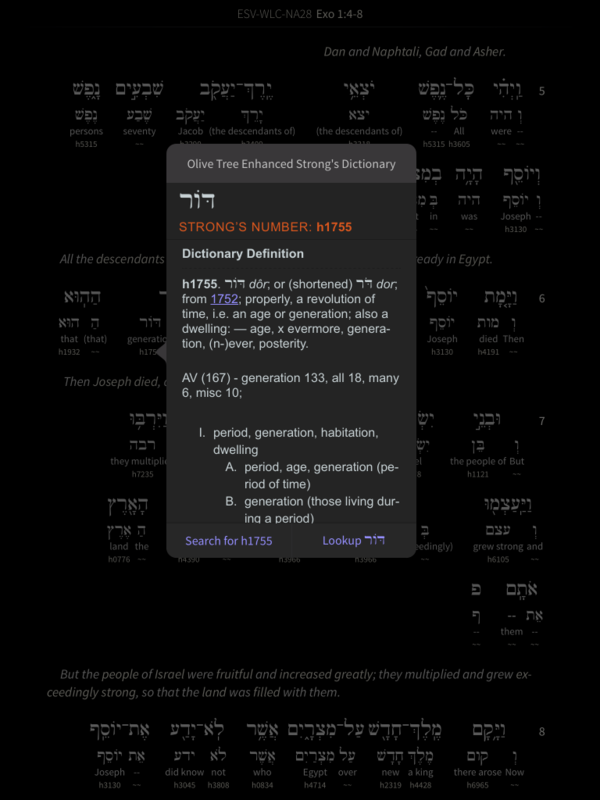 Here is a look inside the long-awaited ESV Hebrew-English Interlinear for Olive Tree. 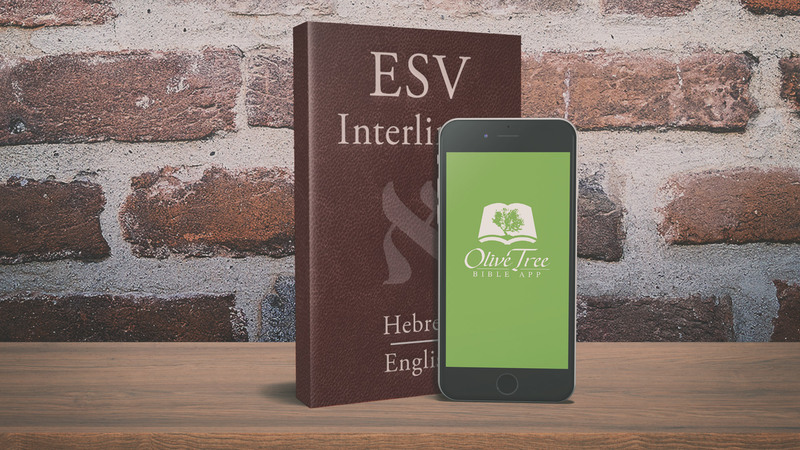 Olive Tree’s ESV Hebrew-English Interlinear Old Testament text follows the order of the Hebrew Bible: Westminster Leningrad Codex, but provides English glosses based on the ESV translation for the same verse. Since the ESV provides a mostly word-for-word rendering of the text, many words in the Hebrew text will have a corresponding gloss from the ESV. This allows readers to see how the Hebrew text and the English translation line up on a word-by-word basis. WANT MORE INFORMATION ON THE HEBREW? 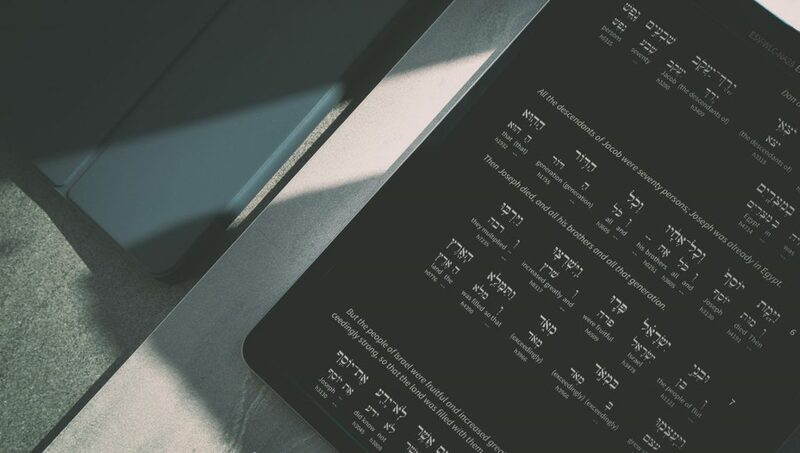 The ESV Hebrew-English Interlinear Old Testament gives you in-depth study tools at your fingertips. The Hebrew text on the top line is matched with a basic English translation and the related Strong’s number below. The ESV Bible verse is then shown in its entirety with embedded Strong’s links. This layout will enable you to quickly understand translator decisions by comparing the Hebrew to the ESV translation. There will be times where the Strong’s definition just isn’t enough. If you have other dictionaries in your library, we’ve made it super easy to access them while looking at the interlinear. Here’s how! It’s hard to imagine ever using paper resources to do this kind of study ever again. 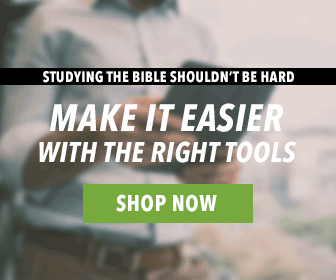 Ready to start reading the ESV Hebrew-English Interlinear? Get it today on our website. Thank you, thank you, thank you! I’ve been waiting for this so long. I’m so happy it’s finally here. Now you need to enable us to print what we have read and studied. I just bought this; it’s a great resource but it crashes quite a bit on the Likebook Mars Android device I’m using… I hope the bugs can be worked out! Yes! We are working on an update for that bug. It is happening specifically with Android. Thanks for your patience! Any ETA on the update? Happy Easter!